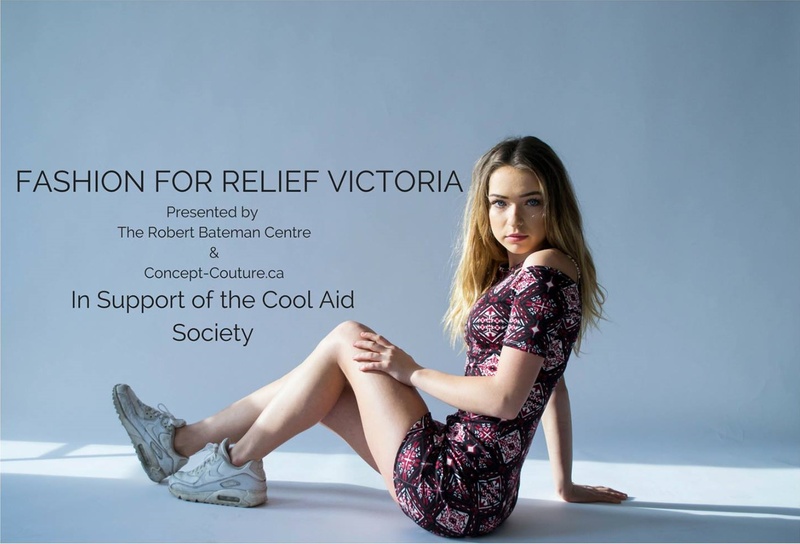 The First Annual Fashion for Relief Victoria! Last night, in the quiet streets of Victoria BC, 16 year old Stuart Cameron launched his first philanthropic fashion event, Fashion for Relief Victoria. It was produced by Victoria’s own Concept-Couture, a fashion production company founded and run by Cameron himself. Inspired by Naomi Campbell’s annual fashion event, Fashion for Relief, the producer wanted to change the face of fashion philanthropy by creating an event catered to helping those in need, but also providing a platform to promote local boutiques as well as up and coming fashion designers! Here are our top picks from last night’s historic fashion event! Verve Fashions opened its doors in 1996 providing Victorians the opportunity to shop designer labels for both men and women at a substantially lower price! For this show chose to Verve feature beautiful dresses, skirts and tops made for every woman. Flowing hems, loose fitted styles and high quality fabrics in a variety of colours made for made for beautiful collection. Margot Fletcher, owner of Verve is there to help you find the perfect garment for your next special occasion. Inspired by the emerging direction of style and sustainability in fashion, founder Pam Skelton opened an eco-boutique in 2005 with a focus on environmental and social responsibility. Here you'll find the very best garments available in vibrant and cutting edge fashion. 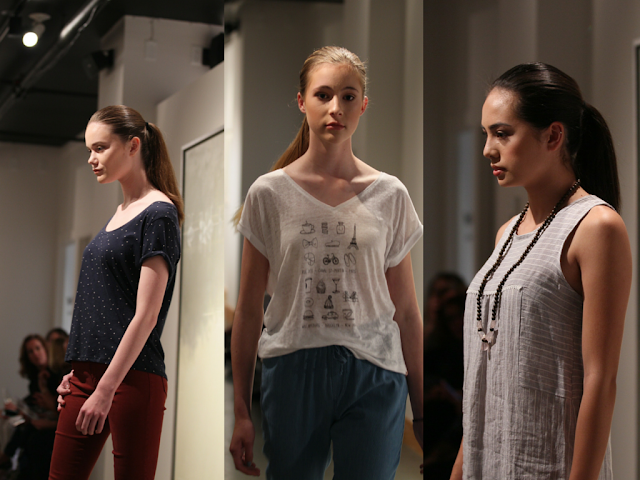 Not Just Pretty has become the go-to boutique for simple and easy ready-to-wear clothes! 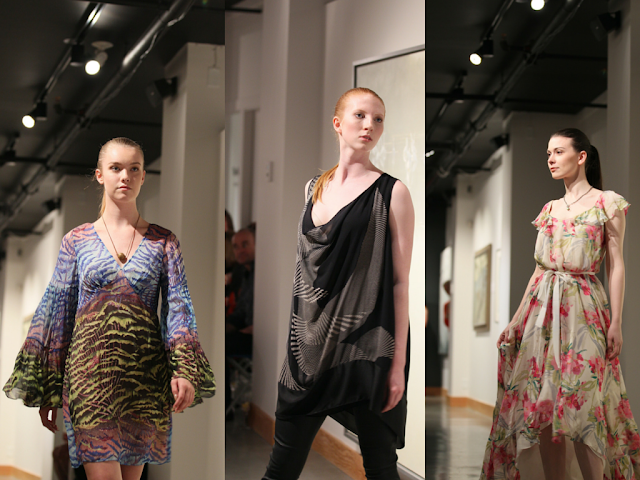 The looks featured this evening offered billowing fabrics, primary colour palettes and neutral earth tones! A beautiful collection! 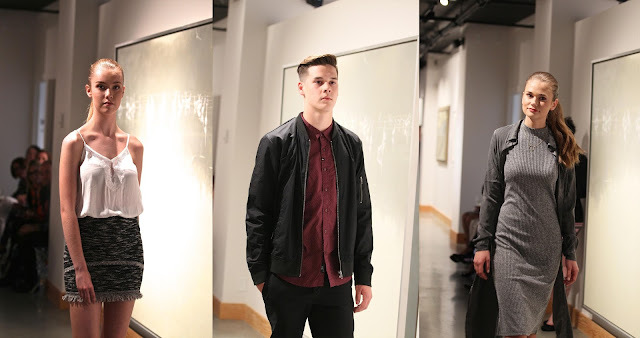 Flavour is a locally owned clothing store that focuses on providing current Men's and Women's fashions at affordable prices. Since opening in 2003 the company has grown to include two additional island locations at Uptown and in Courtenay, as well a sister store called 8th & Main with two locations in Vancouver and one in Toronto. The looks Flavour chose to show at Victoria for Relief were playful, easy summer outfits that could be worn dressed up or down. All were simple minimalist, but of exceptional quality. Victoria for Relief was top notch event from start to finish. Over three thousand dollars was raised this evening, all of which will be donated to the Cool Aid Society to support their goal of building 360 new apartments this year for the homeless. " It's hard to believe the whole event was organized by a 16 year old - Stuart Cameron! Now that is just extraordinary.